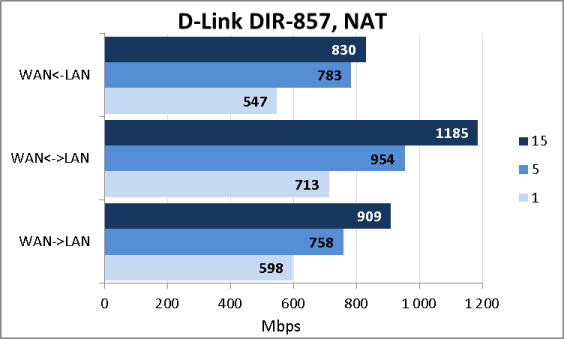 DIR-857 – isn’t the first D-Link wireless router that has appeared in our testing lab. However, judging by the description, it is far above the younger DIR-645 model because of the presence of N900 standard support and a USB 3.0 port. We have already seen how a wireless network can be supported in the N900 mode in the ASUS RT-N66U model, but this is the first device in its class also equipped with a USB port of the third version. Let’s try to find out what this model can actually do. 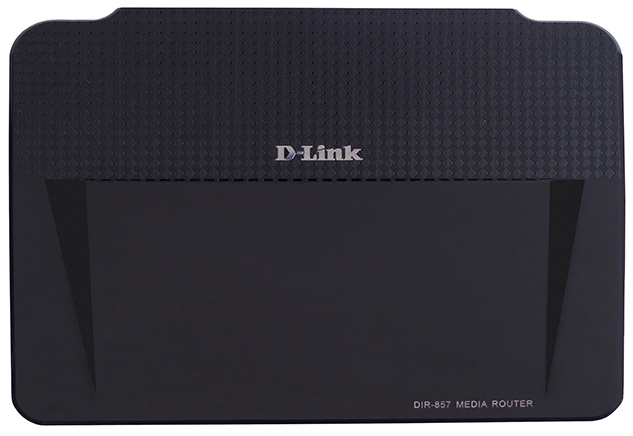 The design of the D-Link DIR-857 case is what home internet users are used to. The tested model is performed in a black plastic case with the dimensions 213х160х36 mm and requires a 12V and 2A external power adaptor for its operation. The device doesn’t have any external antennae. The upper panel consists of two parts – a matt and a shiny one; the small gap between them is used for ventilation. Also, here’s the vendor’s name and the model. LEDs under the shiny part of the surface inform the user of the device status. On the bottom of the router there’s a sticker with brief information about the device; here there’re also ventilation holes and four rubber stands, two of them square and two – round. DIR-857 isn’t supposed to be mounted on the wall. The side walls are featureless and only have ventilation holes in them. On the front panel there’s a slot for SD-cards and a WPS button for quick setup of wireless clients. 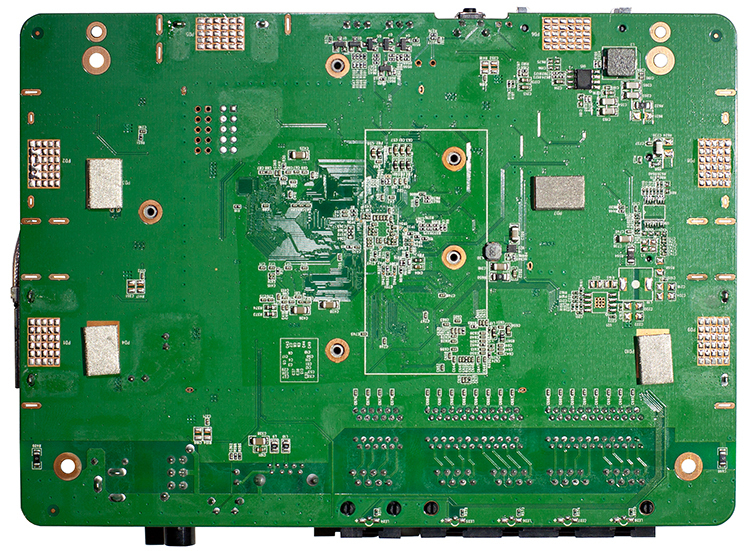 On DIR-857 rear panel there’re five Gigabit Ethernet interfaces (four LAN-ports and one WAN), a USB 3.0 slot, a power button, a recessed Reset button for returning user settings to defaults and a power slot. 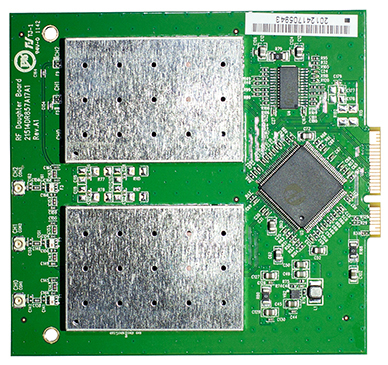 Electronic insides of the D-Link DIR-857 wireless router are represented by two boards made of green textolite. 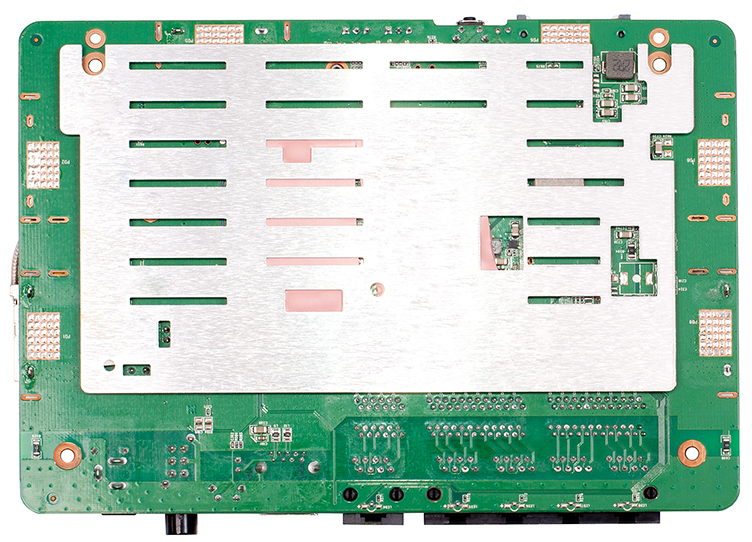 The main elements of the other board are placed on one side. 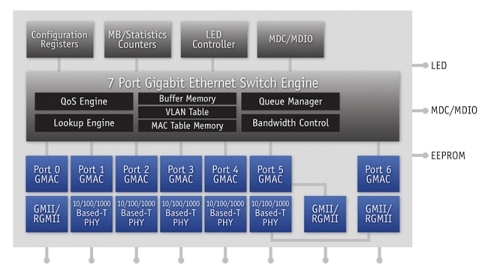 A Ubicom IP8000AU chip is used as a SoC processor. RAM is represented by two 256 Mbytes NANYA NT5CB128M16BP modules meaning that the overall RAM available to the device is 512 Mbytes. 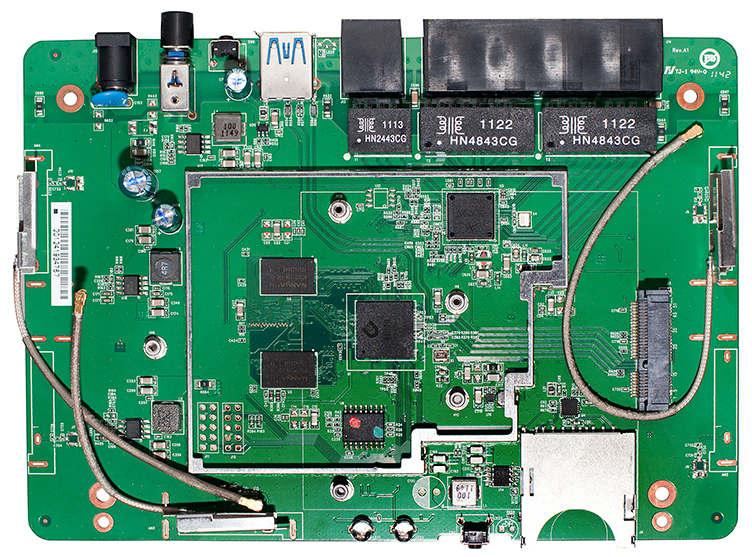 An Atheros AR8327N switch supports the operation of the wireless sector. It also can perform network translation (NAT). The block-scheme of this module is presented below. Here we’re finishing studying DIR-857 hardware and are moving on to its software. The CD that comes together with the device contains a SharePort utility as well as documentation for the utility and the wireless router itself. 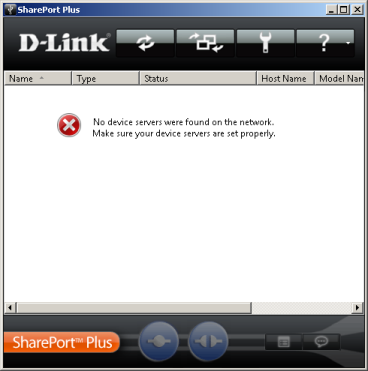 With the help of the SharePort utility the user can detect USB-devices connected to the D-Link wireless router in the LAN and use them on a local computer. We connected a USB-drive to DIR-857, and then the SharePort utility detected it in the net. 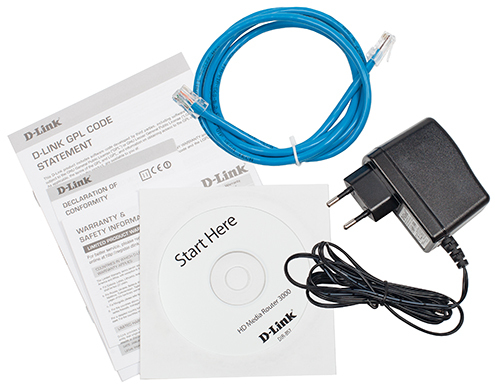 It’s worth noting that this utility is unable to detect a D-Link device in the net unless USB-peripherals are connected to it. 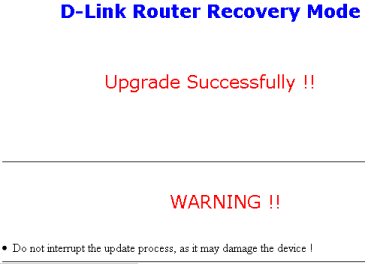 Now let’s upgrade the firmware of our wireless router. The firmware version can be changed with the help of the FIRMWARE point in the TOOLS group of the web-interface. The upgrade can be performed either manually or semi-automatically. 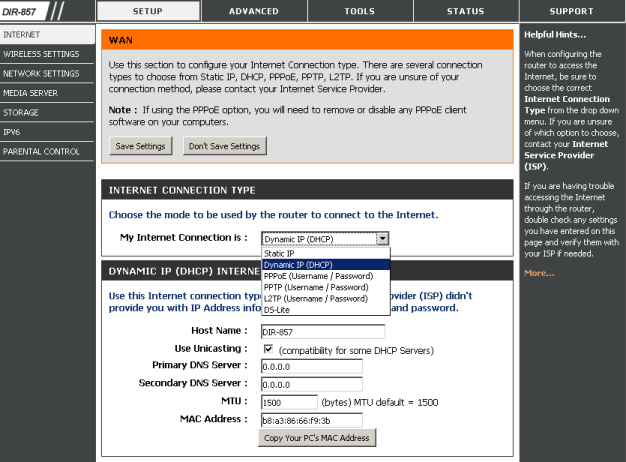 If the latter mode is used the router connects to the vendor’s site by itself and downloads the latest firmware version. In the manual mode the user has to download the image file and upload it to the router with the help of the web-interface. The whole upgrade process takes about four minutes (not including the time necessary for downloading the file with the firmware from the vendor’s site). To verify that firmware upgrade has gone well, one can either read the web-interface heading or turn to the DEVICE INFO item in the STATUS group of the web-interface. We’d also like to mention that with the help of this menu it’s possible to install a language package; however, when the article was being written they were unavailable for downloading from the D-Link Company web-site; thus the administrator will have to content him/herself with only the English version of the web-interface. 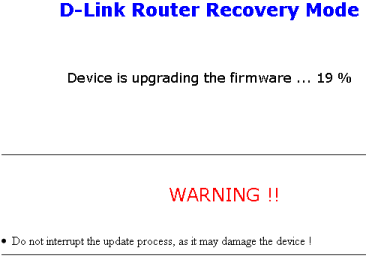 Besides the described “conventional” method of firmware upgrade, D-Link DIR-857 offers another method less traditional for SOHO-devices – with the help of TFTP, the TFTP-server running by default and available from the LAN network segment. We think that this feature which can’t be disabled is a serious security flaw of the wireless router. Unlike DIR-645, the current model supports the firmware recovery mode to which the device can be turned manually (holding the Reset button pressed for 15 seconds during booting); or it can turn to it by itself if firmware upgrade malfunctions. The orange color of the power LED on the device front panel signals the user that the device is in the recovery mode. 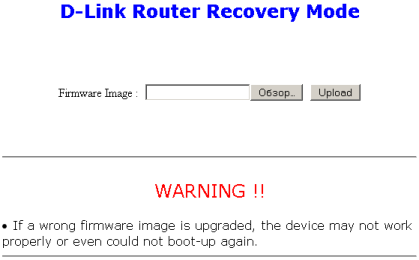 To recover the firmware, connect to the device LAN-interface, on the PC NIC assign the 192.168.0.2 IP-address with the 255.255.255.0 mask and with the help of any modern browser turn to 192.168.0.1. With the help of the recovery console web-interface one has to transfer the file with the initial firmware to the device; after this the recovery process will run automatically. Here we’re through with reviewing the means of firmware upgrade and are moving on to studying the features of the device web-interface. A D-Link wireless router web-interface has already been reviewed in an earlier article devoted to DIR-645; so now we are just going to glance at its main features and new functions. Among the options of connecting to a provider there’re no such variants as Russia PPTP, Russia PPPoE and Russia L2TP that are in great demand in post-Soviet countries. We addressed the vendor for comments regarding their absence. We were assured that they will soon be supported in firmware with the RU index. 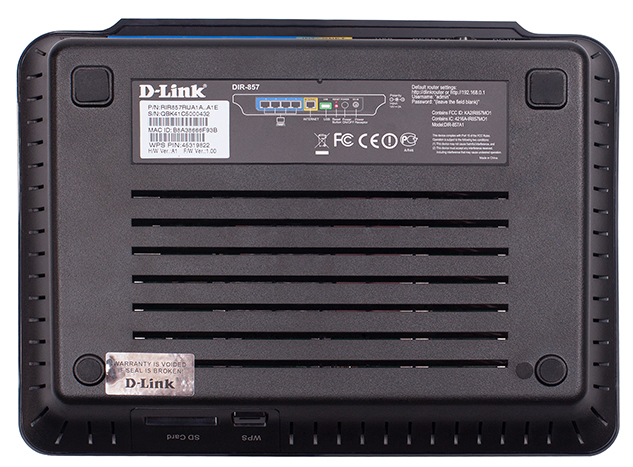 As the IPv6 protocol is being implemented everywhere, the D-Link Company decided to pick up the trend and offers its users a way of connecting to a provider using a double protocol stack – IPv4 and IPv6 – DS-Lite. Just like in DIR-645, Cyrillic symbols are not supported for VPN-servers. 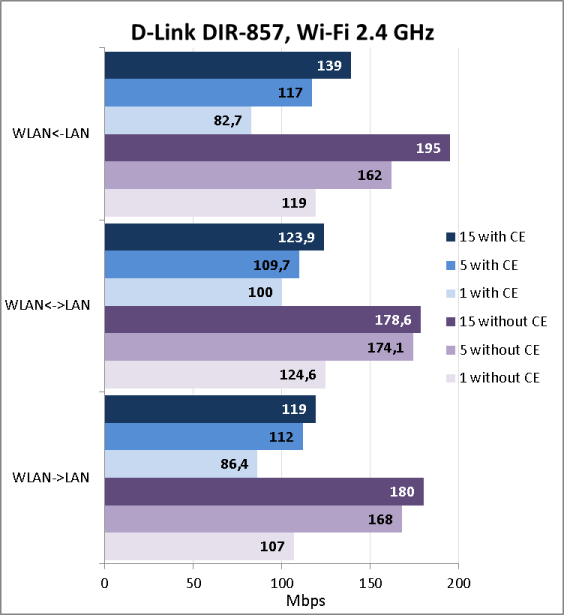 D-Link DIR-857 supports two wireless ranges – 2.4 and 5 GHz that can be configured individually. 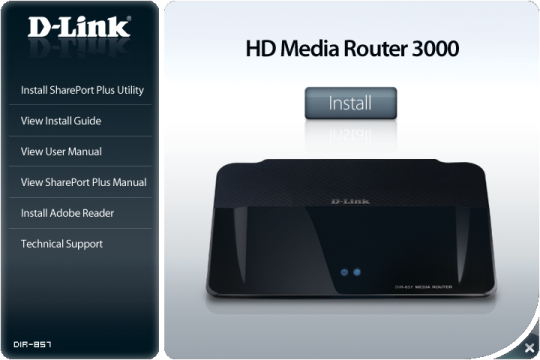 The router at hand can work as a media-server. 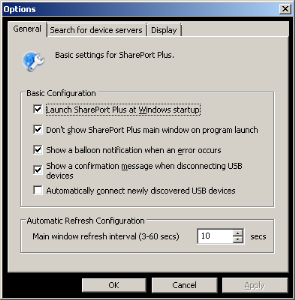 The corresponding configuration is performed from the MEDIA SERVER item in the SETUP menu. 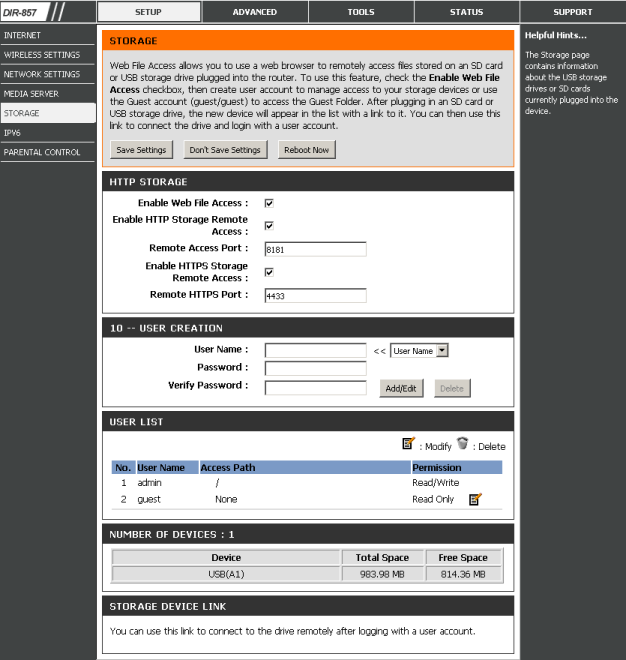 Web-access to the data stored on DIR-857 is also possible; it’s managed with the help of the STORAGE point of the SETUP menu. 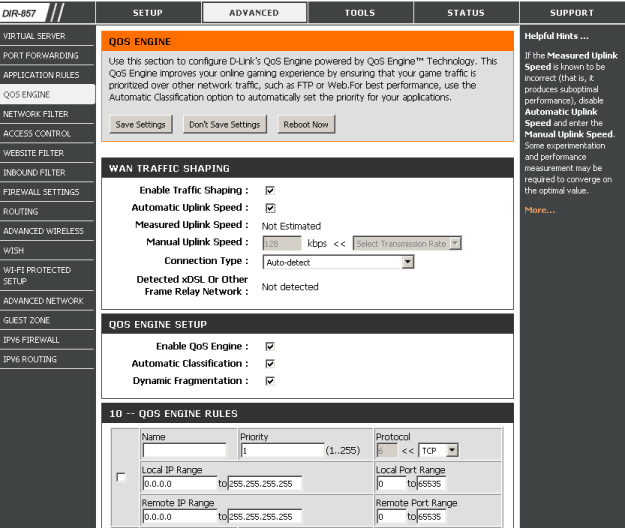 The ADVANCED-QOS ENGINE point supports up to ten rules regarding the type of traffic with the ability to set their priority. A new point available in the device web-interface is the WISH page (Wireless Intelligent Stream Handling) which allows administering traffic priorities in the wireless network segment. 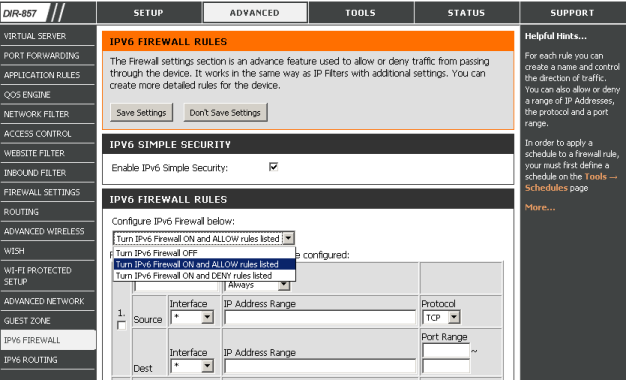 The IPv6 FIREWALL item of the ADVANCED menu allows the administrator to manage access lists for IPv6 and to run stateful packet inspection with the help of the “Enable IPv6 Simple Security” option. The brief review of web-interface features of the D-Link DIR-857 wireless router is now over; we’re turning to testing the device. The first test we traditionally start this section with is determining the device booting time under which we mean the time interval between switching power on and receiving the first echo-reply via ICMP. D-Link DIR-857 boots in 90 seconds – rather a lot; still, we consider it to be an acceptable result. The second traditional test was checking the router security against network attacks for which we took the Positive Technologies XSpider 7.7 network security scanner (Demo Build 3100). Altogether we discovered ten open ports: TCP-21 (FTP), TCP-53 (DNS), UDP-53 (DNS), UDP-69 (TFTP), TCP-80 (HTTP), UDP-111 (RPC Unix PortMapper), TCP-139 (NetBIOS Samba), TCP-8200 (HTTP), TCP-34528 (HTTP) and TCP-65530 (HTTP). The most interesting insecurities we discovered are presented below. Then we decided to turn to actually measuring speed parameters of DIR-857. First, we measured routing speeds for IPv4-traffic with network address translation (NAT). 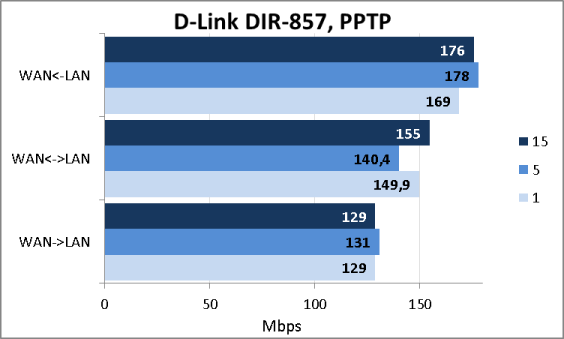 D-Link DIR-857 demonstrated very good routing speeds in translating IPv4 data; thus, we decided to find out how fast the device would route IPv6 packets. 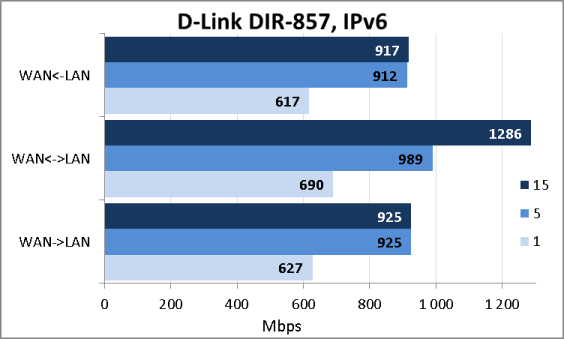 To tell the truth, we were pleasantly surprised with DIR-857 performance in operating with IPv6. The measurements results are below. Then we measured the router performance with PPTP-connection to the provider. When the article was being written, there was no firmware with the RU index which means that these highly demanded functions as MPPE and routing into the provider’s local net are missing. DIR-857 allows filling in the routing table manually; however, with PPTP-connection data transmission via the WAN-interface (though not through the tunnel itself) is impossible. 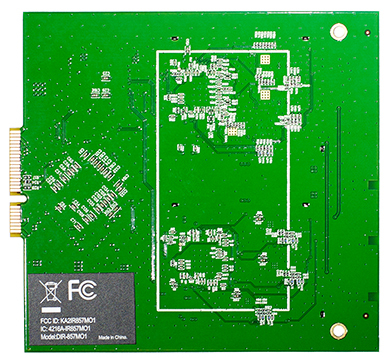 PPTP data transmission speeds the device provides are more than enough for most modern plans. 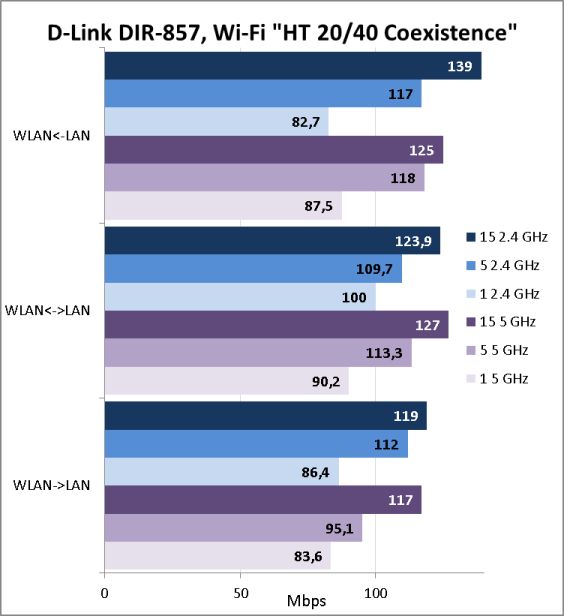 D-Link DIR-857 supports operation in a Wi-Fi network with the “HT 20/40 Coexistence” option being either on or off. 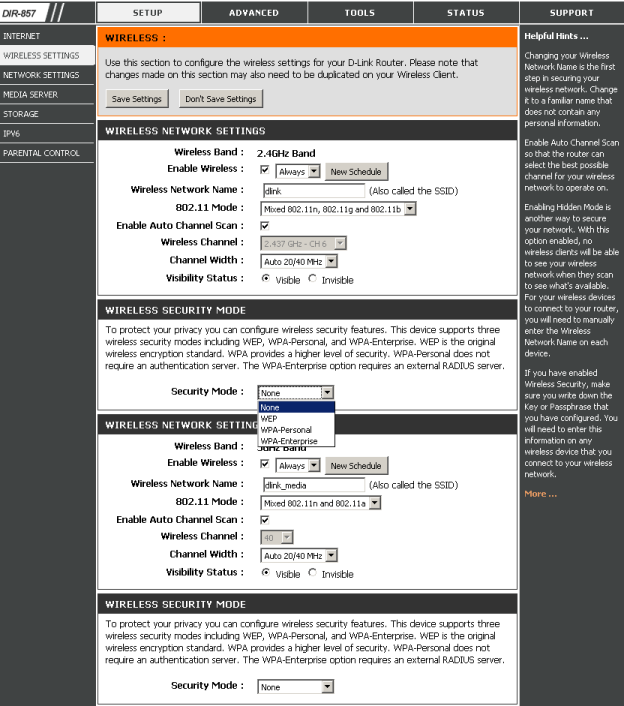 It’s worth noting that this function is available only for the 2.4 GHz range. First we measured data transmission rates for both ranges with the “HT 20/40 Coexistence” option on, and then decided to compare the device performance in the 2.4 GHz range switching the corresponding function on and off. We certainly couldn’t have left aside the feature of connecting external hard-drives and flash-cards with the USB-interface to the wireless router. Despite the fact that DIR-857 is equipped with a USB 3.0 port, our 750 Gbytes Transcend StoreJet 25M3 hard drive insisted on the fact that it was connected to a USB 2.0 interface. 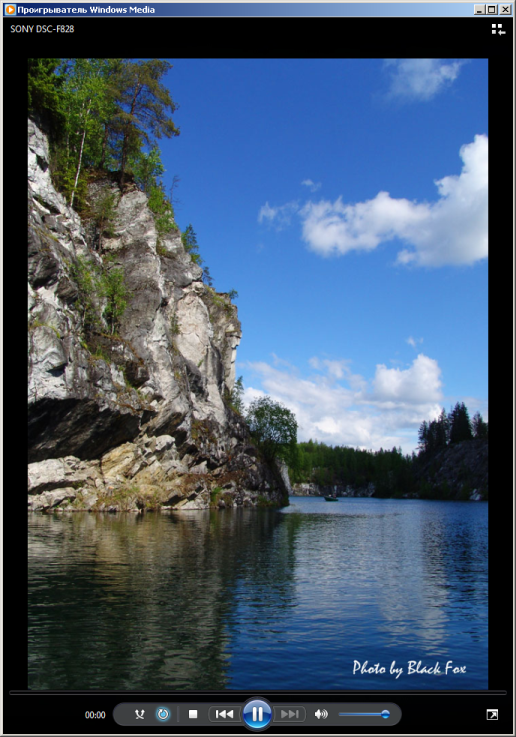 To measure access speeds to the disc, we took the Intel NASPT 1.7.1 utility; according to its requirements we manually decreased the amount of available RAM (with the help of the msconfig utility), which is necessary to diminish the influence of caching on the tests’ results. 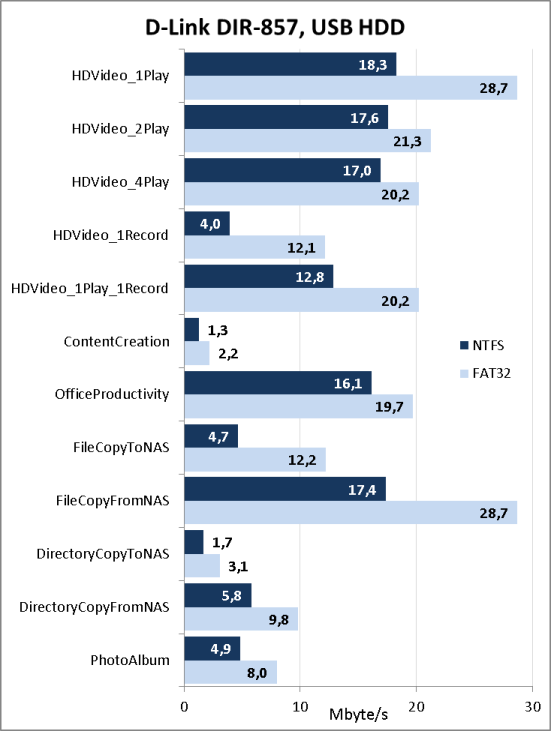 The measurements were held for two file systems: NTFS and FAT32. Here we’re through with the testing section; now let’s make conclusions. The feelings we had while testing the D-Link DIR-857 wireless router were rather mixed. 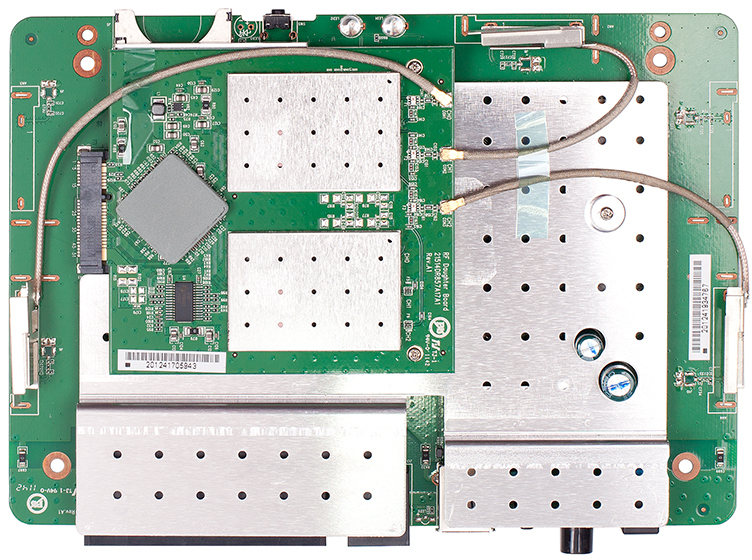 On the one hand, the device can boast quite nice hardware which allows building a multifunctional network device. On the other hand, the current software seems rather crude. We do understand that the vendor will correct all discovered flaws very soon. Also we can’t but note that it is the fastest IPv6 router we’ve ever tested. 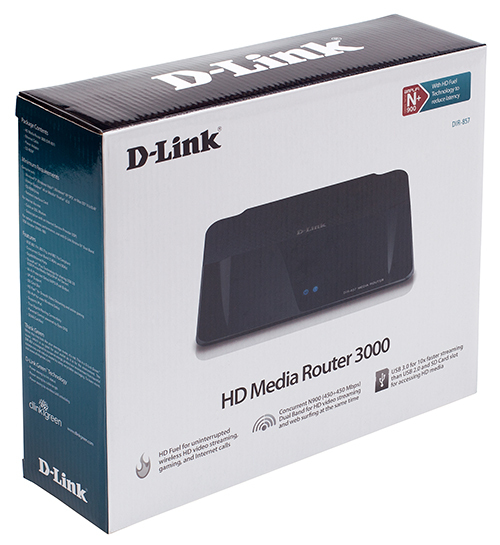 The advantages of D-Link DIR-857 are listed below. Unfortunately, we can’t but point out the device disadvantages. When the article was being written the average price for the D-Link DIR-857 wireless router in Moscow online shops was 6000 RUB.